The Dia de los Muertos Tour is even bigger and better than we imagined! We’re exploring the great Southwest! First we’ll pay homage to the wonderful creatures who come alive at night to pollenate the desert flora, including agave, then we’ll move on to another one of nature’s wonders, The Grand Canyon. Here’s our tour schedule and where we’ll be camping. If you’re near one of our stops, message us on Facebook and we’ll tell you when the pouring begins! 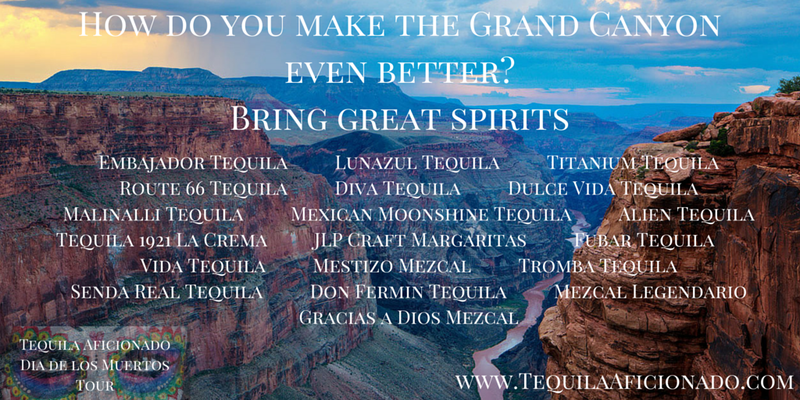 Thursday October 22: Drive to Grand Canyon National Park and estimate how much tequila it would take to fill it. We’ll be staying at Trailer Village RV Park in Grand Canyon Village. 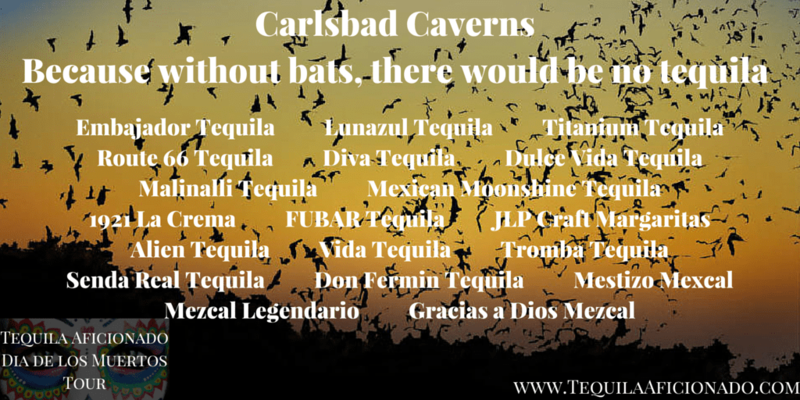 Friday October 23: Visit the Grand Canyon and see how many tequilas we can photograph there before the Park Rangers ask what we’re doing. Saturday October 24: Visit the Grand Canyon more and see if we can get a few elk to pose with some mezcals. Tuesday October 27: Drive to San Antonio, TX, unpack all the bottles of dessert we collected and start writing all about the amazing times we had, just in case you aren’t able to join us. Wednesday October 28: Return our RV to Cruise America and say goodbye to our big traveling buddy, go home and relax with a nice smoky mezcal.